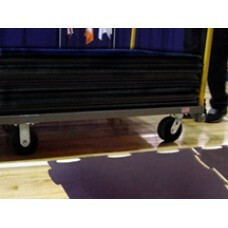 Protective Gym Floor CoversCarpetDeck2 protects your valuable wood floors from damage while being ..
CarpetDeck2 tiles stack neatly and compactly for storage. 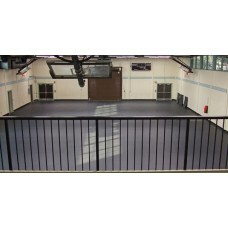 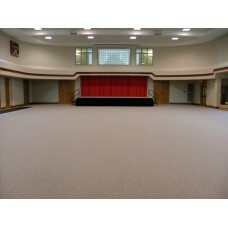 We offer a specially-designed CarpetDeck2 ..
GymDeck Protective Floor Covering GymDeck is a specially designed rigid ABS gym floor cover that in..
GymDeck Protective Floor Covering. 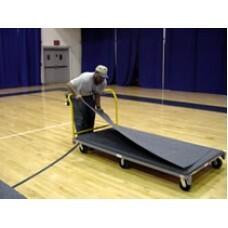 Convenient transport carts for GymDeck Protective Floor Covering..